This new method—which uses the same type of waves used in medical sonograms—may have advantages over the light-based approach—known as optogenetics—particularly when it comes to adapting the technology to human therapeutics. It was described September 15, 2015 in the journal Nature Communications. "Light-based techniques are great for some uses and I think we're going to continue to see developments on that front," says Sreekanth Chalasani, an assistant professor in Salk's Molecular Neurobiology Laboratory and senior author of the study. "But this is a new, additional tool to manipulate neurons and other cells in the body." Chalasani and his group decided to see if they could develop an approach that instead relied on ultrasound waves for the activation. "In contrast to light, low-frequency ultrasound can travel through the body without any scattering," he says. "This could be a big advantage when you want to stimulate a region deep in the brain without affecting other regions," adds Stuart Ibsen, a postdoctoral fellow in the Chalasani lab and first author of the new work. 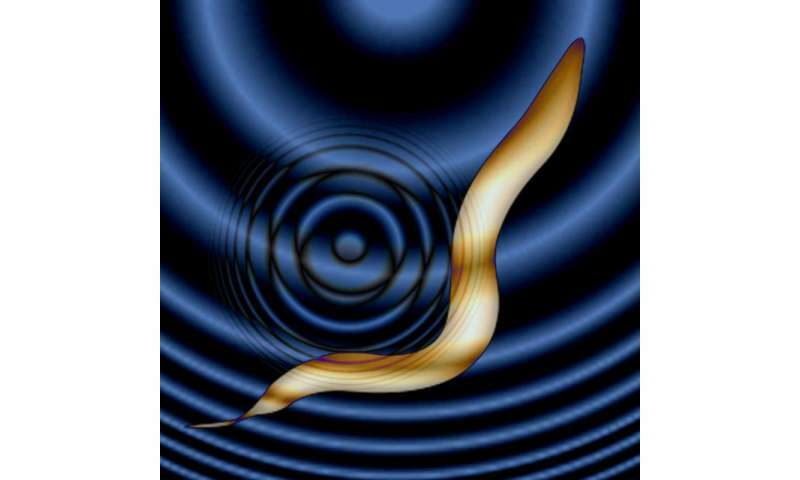 Chalasani and his colleagues first showed that, in the nematode Caenorhabditis elegans, microbubbles of gas outside of the worm were necessary to amplify the low-intensity ultrasound waves. "The microbubbles grow and shrink in tune with the ultrasound pressure waves," Ibsen says. "These oscillations can then propagate noninvasively into the worm." Next, they found a membrane ion channel, TRP-4, which can respond to these waves. When mechanical deformations from the ultrasound hitting gas bubbles propagate into the worm, they cause TRP-4 channels to open up and activate the cell. Armed with that knowledge, the team tried adding the TRP-4 channel to neurons that don't normally have it. 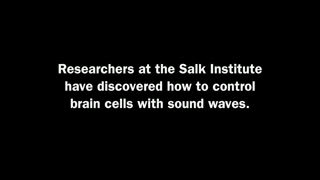 With this approach, they successfully activated neurons that don't usually react to ultrasound. So far, sonogenetics has only been applied to C. elegans neurons. But TRP-4 could be added to any calcium-sensitive cell type in any organism including humans, Chalasani says. Then, microbubbles could be injected into the bloodstream, and distributed throughout the body—an approach already used in some human imaging techniques. 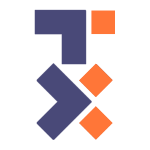 Ultrasound could then noninvasively reach any tissue of interest, including the brain, be amplified by the microbubbles, and activate the cells of interest through TRP-4. And many cells in the human body, he points out, can respond to the influxes of calcium caused by TRP-4. "The real prize will be to see whether this could work in a mammalian brain," Chalasani says. His group has already begun testing the approach in mice. "When we make the leap into therapies for humans, I think we have a better shot with noninvasive sonogenetics approaches than with optogenetics."